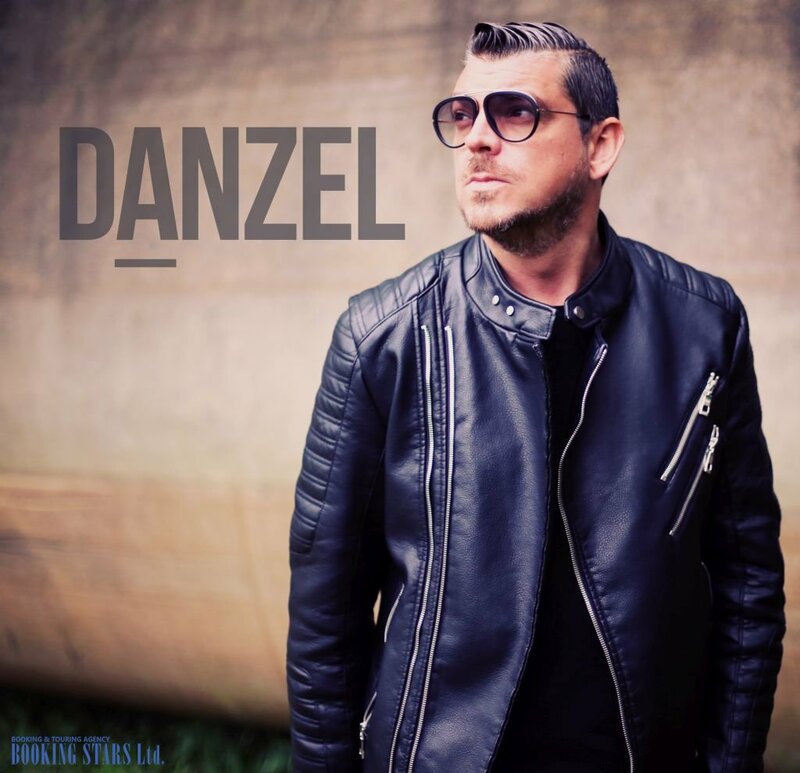 Danzel — Belgian singer, mostly famous for the hit "Pump It Up!" Johan Waem was born on 9 November 1976 in Beveren, Belgium. When he was young, Johan learned how to play guitar, bass guitar, and piano. In his teenage years, Waem and his friends formed a pop-rock band called "Scherp Op Snee." The young musician played the bass guitar. He also joined another group, L.A. band, in which he was the back vocalist. A while later, Johan started writing and recording his own songs. In 2003, Waem won the local Belgian Idol contest, which is similar to American Idol. It helped the young artist jump-start his career. 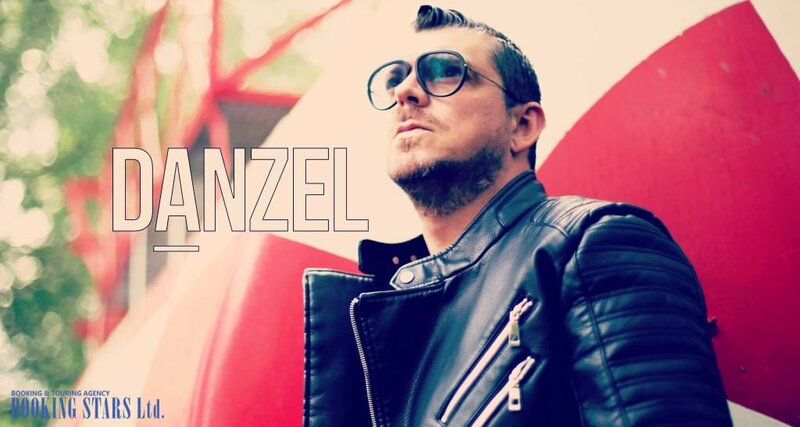 Johan chose the pseudonym Danzel. At the end of the year, he recorded the first single "You Are All Of That". The song was released under the label Ministry Of Sound. It reached the 9th spot of the Belgian chart. The single was also popular in many European countries. It entered the charts in Germany, Austria, France, Switzerland, and the Netherlands. In the British dance chart, the song climbed to the 69th spot. At the beginning of 2004, Danzel presented his second single, "Pump It Up!". It was a remake of a 1998 hit recorded by Black & White Brothers. "Pump It Up!" conquered the charts all over the world, becoming an overnight success. It reached the 3rd spot in Austria, the fourth place in Germany and Romania, and the 5th position in Belgium and Switzerland. The single made it into top-10 on the charts in 10 more countries. In the UK "Pump It Up!" climbed to the 11th spot of UK Singles Chart and came in second on the dance chart. It also reached the 29th spot of Billboard Hot Dance Club Play. Eventually, the song earned a golden certification in Belgium and a silver one in France. The same year, Danzel presented his debut studio LP, The Name of the Jam, which featured his first two hits. The musician became very popular. Many fans wanted to book Danzel for their private events. He had to say “no” to most of them since he was actively touring Europe as well as performing at shows and festivals. Many people wanted to hear him sing "Pump It Up!" live. The third single, "Put Your Hands Up in the Air!". from the debut album came out in the spring of 2005. Again, it was a cover of another song by Black & White Brothers. The single made it to the 6th spot on UK Dance Chart and became a dance hit in British clubs. It also entered the charts in Austria, Belgium, Denmark, Germany, France, Switzerland, and the Netherlands. However, it was less popular than the singer’s first two hits. The fourth single, "My Arms Keep Missing You", came out in 2006. It was one more cover. 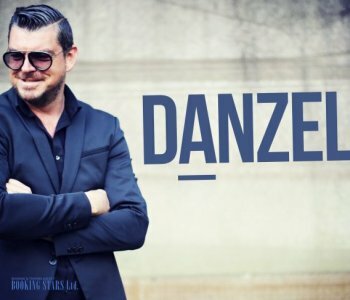 This time Danzel worked on the song by Rick Astley. 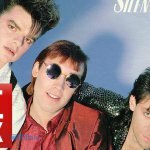 In Spain, the song made it into the list of summer hits called Disco Estrella Volume 9. At the end of the year, the single "My Arms Keep Missing You" was re-released in the UK and settled on the 9th spot of UK Dance Chart. In 2007, Danzel recorded two more songs. One was another cover of the song, "You Spin Me Round (Like A Record)", by the British band Dead or Alive. Another song, "Jump", was written by the artist himself. In 2008, the artist released his second LP, Unlocked. In 2010, Danzel recorded "Under Arrest". The song reached the 30th spot on the Belgian chart. In 2015, Danzel recorded the last single to date, "Stronger". He continues working on new music and performing live.